Perhaps for many of you the summer season has been quite busy and there was no time to rest. If you are one of those, then you can inspire yourself of the proposals of Top Rent A Car. Make October different! 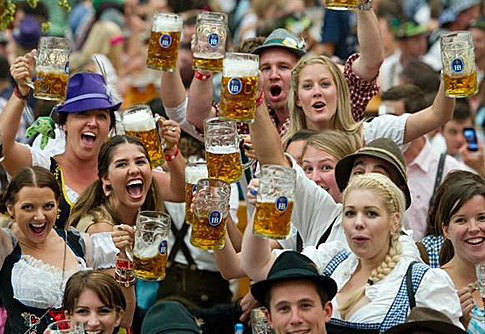 German festival that attracts people from all over the world in Munich – the Bavarian capital. Millions liters of beer and sausages are being consumed during the event. Masskara festival is celebrated in the Philippines and it is also known as Festival of the Smiles. It begins the weekend nearest to the date of October 19th. The name of the festival comes from the word “mass” (en – many people) and “cara” (spa – faces). 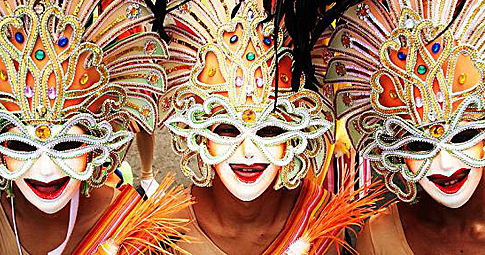 Every year at this time of the year the streets of Bacolod City are full of people masked with smiling faces. 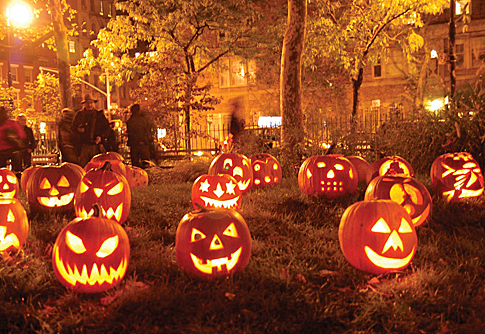 October ends with the American holiday – Halloween (a.k.a All Hallows’ Eve), children go in costumes from house to house with the question, “Trick or treat?”. Symbol of this holiday are the carved like face pumpkins with a lit candle inside.